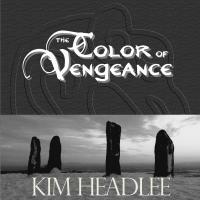 RT #KASIWC by @KimHeadlee Publishers Weekly review: "Solidly entertaining." of magic and minions to do? 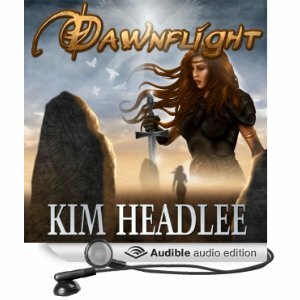 21 April 2016 (audiobook performed by Danielle Cohen). LENGTH (Pages/# Words) – 320 pages/72K words; 5 public-domain images by Daniel Carter Beard, 101 original illustrations by Jennifer Doneske and Tom Doneske. FEATURE-LENGTH SCRIPTS – Registered trilogy: adaptation of A Connecticut Yankee in King Arthur’s Court by Mark Twain, adaptation of KASIWC, and original script The Once and Future Queen; all available upon request. 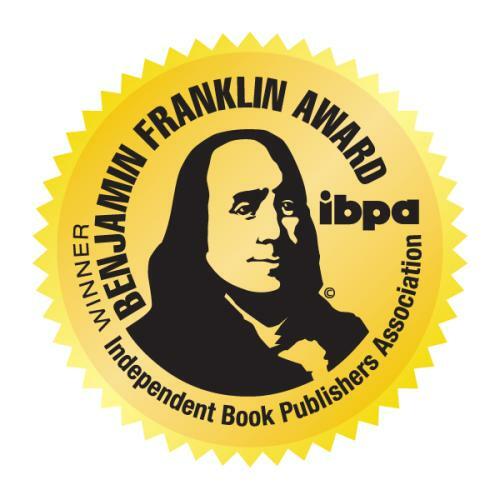 WINNER 2016 IBPA Benjamin Franklin Gold Medal for Science Fiction & Fantasy! 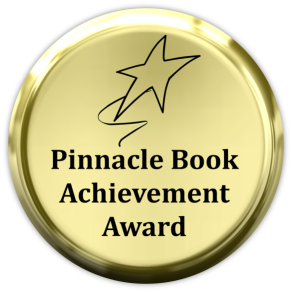 In the words of artist Jennifer Doneske: "It's an awesome book, and this award is very much deserved. Congratulations, Kim! :)"
Morgan le Fay, 6th-century Queen of Gore and the only major character not killed off by Mark Twain in A Connecticut Yankee in King Arthur’s Court, vows revenge upon the Yankee Hank Morgan. She casts a spell to take her to 1879 Connecticut so she may waylay Sir Boss before he can travel back in time to destroy her world. But the spell misses by 300 miles and 200 years, landing her in the Washington, DC, of 2079, replete with flying limousines, hovering office buildings, virtual-reality television, and sundry other technological marvels. KASIWC won for Best Fantasy! 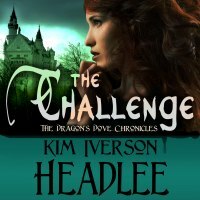 as channeled by Kim Iverson Headlee. Art c2014 by Tom Doneske. (6: 21 p.m., April 10, 1910). M GIVEN TO understand some of my posthumous critics have intimated that I was jealous of Jules Verne—that maybe I even felt threatened by him. I have never heard such cocky popping beetle dung in my entire death. P.S. by K.I.H. For decades I’ve admired Verne’s ability in Michael Strogoff to transport the reader to nineteenth-century Tsarist Russia, especially considering the author never stepped on the steppes. Yet Twain/Clemens still selected me for this project. Go figure. Ashley Kemp of Mama Reads (audiobook review): 4* "How [the narrator] managed to actually read through some parts without spitting and snort laughing I’ll never know!" Panda-Chan of Books and some more books: "I couldn't put the book down when I was reading it so my reading before bed turned out to be a whole nighter." 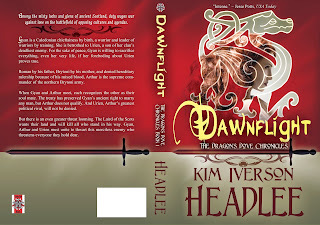 Cloe Marrie: 5* "You’re hooked from the first word to the last!" Also posted on Amazon.com. 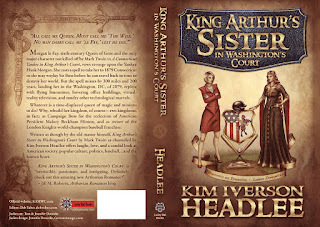 Melinda Hills of Readers' Favorite: 5* "Full of wit, woman power and clever critiques of the political scene as well as the ‘good old boy’ network of professional sports, King Arthur's Sister in Washington's Court by Kim Iverson Headlee is a pleasant read that crosses all types of preconceived ideas about style, substance, time and place." Cynthia Bloggs: "I love that [Kim Headlee] experiments with two vastly different time periods and is able to handle them both with style." Mary Anne Yarde's writing blog: KASIWC "is laugh out loud funny, but at the same time some of the topics that Kim explores really made me think about how little things have actually changed between Morgan's world and our own." Writer Wonderland: KASIWC includes "lovely illustrations and clever chapter titles... [it's] an amusing read." LibriAmoriMiei: KASIWC is "a total page-turner." 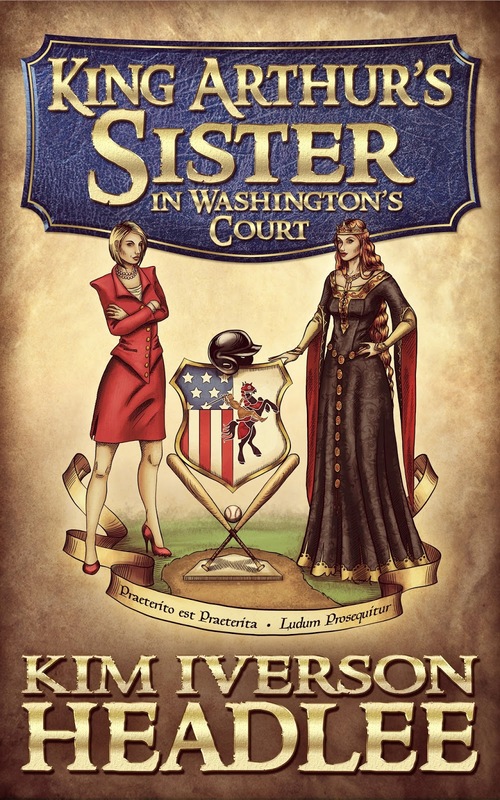 Ashley of Mama Reads, Hazel Sleeps: 5* "If you’re a fan of historical romance, sarcastic humor, slapstick, and just generally great reading, pick up a copy of King Arthur’s Sister in Washington's Court today!" 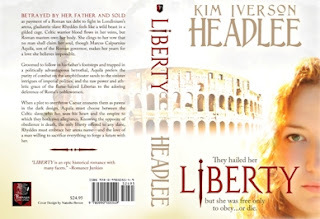 Librarian Judith, Straight from the Library: 5* Kim Headlee "does a remarkable job. So much so I now want to go back and read Mark Twain's again!" Nya of Nya Reads: "I am pleased to say that Kim nailed it." 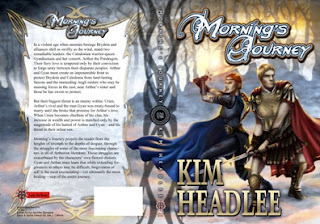 Zee Monodee's Author's Corner: "Funny, whimsical... and it is a joy to watch this journey take place." Frances O'Thomas of Rusticating in the Tropics: "What a strange, yet compelling book. Sort of like Morgan le Fay herself, come to think of it." Liza O'Connor - Author: 5* "Wow! Just Wow! There are so many things I loved about this book." Cross-posted on Multi-Verses of Liza O. Just Jeanae: "I found myself laughing hysterically as I braced myself for what [Queen Morgan] would get into next." 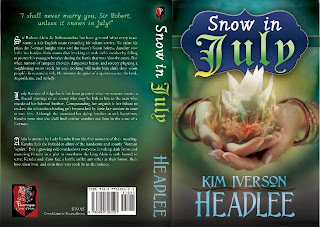 Bonnie of LeahSay's Views: "Fun summer read!" 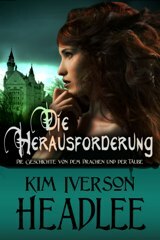 Jemima Pett, Author: 5* "Vote Morgana!" 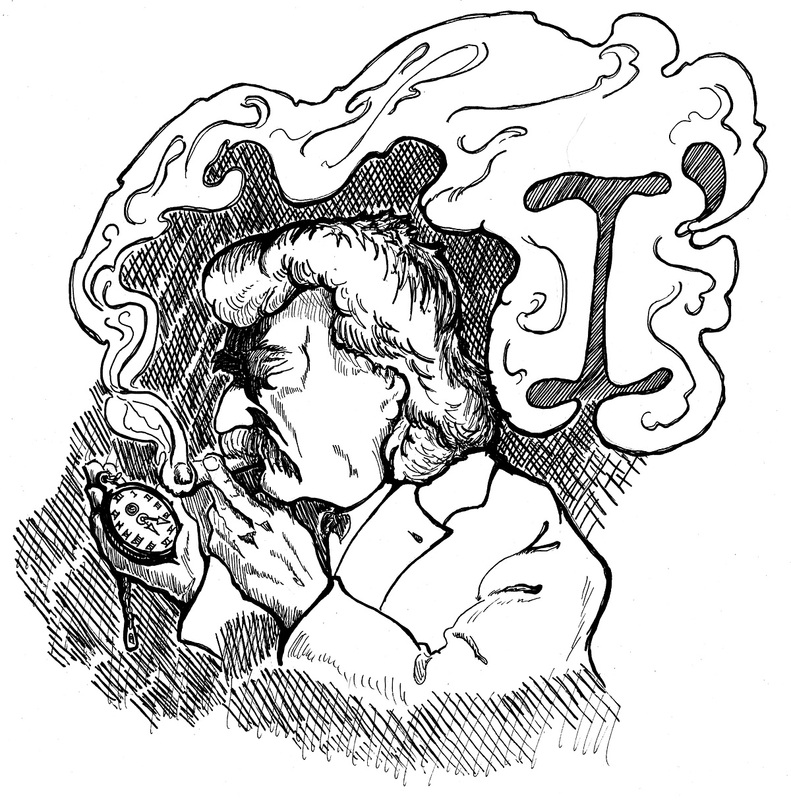 Angie of Sher A Hart: 4* "I loved the resurrection of Mark Twain's writing." Vic's Media Room: 5* "Lots and lots of fun." 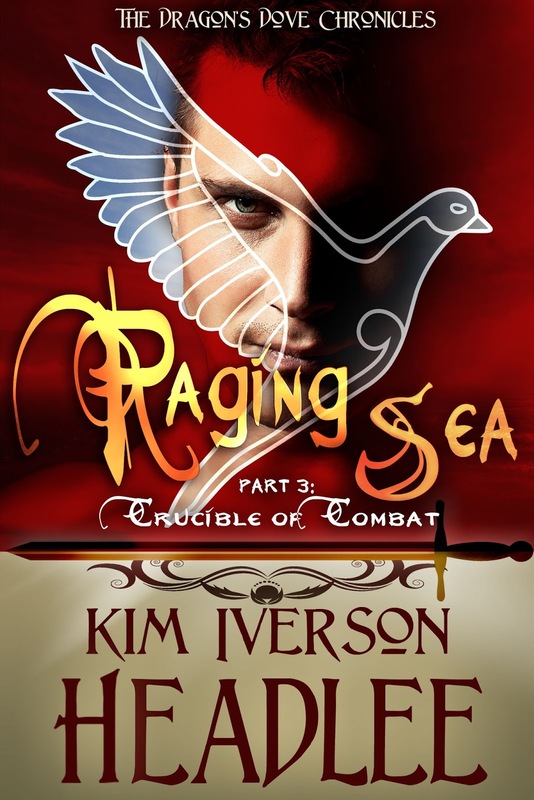 Arthurian Romances: 5* "KASIWC is irresistible, passionate, and intriguing. 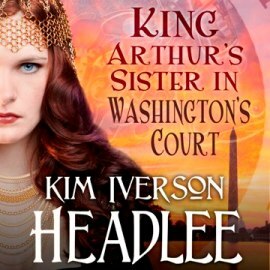 Definitely check out this amazing new Arthurian Romance!" MC Simon Writes 5* "You will find yourself immersed in this book and… you will not want to put it down." (Goodreads) Cross-posted on Writers Pay It Forward. Undercover Book Reviews: "Great read! I really enjoyed it!" 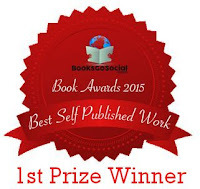 Mousiey Books: A must read for all; "25 stars out of 5!" Tammy's Tea Time 5* "Amazing"
I Feel the Need, the Need to Read: "An enjoyable and different read." My Life, Loves and Passion: 4/5* "Too awesome for words!" Ann Marie DeGrego : 4/5* "Queen Morgan is quite the character!" Wanda Loves Books: 4* "I loved Morgan and the baseball story line." Palace of Twelve Pillars: "A fun romp through time." 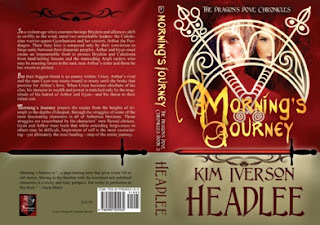 Vonnie's Reading Corner: 4* "The things Morgan went through... had had me wanting to read more.... I simply loved Morgan." BeanieBrain Reader: "This Morgan was a better ‘person’ than most others I’ve read about." To Be Honest: "To be honest... I love this book!" Spell failed by 300 miles and 200 years! Whatever is a queen of magic and minions to do? 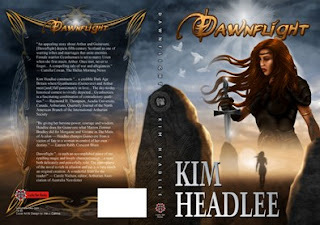 RT #KASIWC by @KimHeadlee WINNER 2016 IBPA Benjamin Franklin award in Fantasy & Science Fiction!